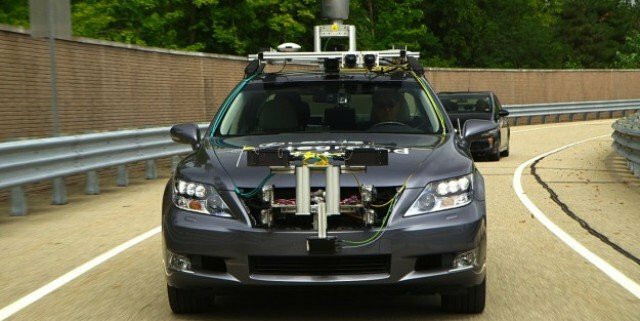 The Toyota Motor Corp. has plans to launch 2 safety systems by mid-decade, which will be near-autonomous car technologies. The company announced its core autonomous car technology, Automated Highway Driving Assist (AHDA) on Thursday. The Pedestrian-avoidance Steer Assist system was also announced at the same time. Toyota are confident that these systems can be put into production for on-the-road cars by the “mid 2010’s”, according to a press release. Moritaka Yoshida, a Toyota official in charge of safety technology, said drivers will still need to closely monitor their environment, as the technology is only designed to aid driving, not completely take it over. Toyota becomes part of the future of driving and joins an impressive club of global peers in the rush to develop such self-driving technology. In August, Nissan Motor Co. said it plans to bring fully self-driving vehicles to the market by 2020. Internet search giant Google Inc., Mercedes-Benz maker Daimler AG and others are also working on similar drive-by-wire systems. The company emphasizes that the driver always has “ultimate control” of the vehicle, and will only introduce AHDA and other advanced driving support systems so that “the driver maintains control and the fun-to-drive aspect of controlling a vehicle is not compromised”. The company plans to test its new technology on highways around Tokyo starting Oct. 15. Next articleIs the iPhone 5C set to be Apple’s biggest flop this century?